Our bed mattresses really do take a beating, especially since we spend a great deal of time sleeping on them. Most people already know that you should flip your mattress every six months to help keep its shape, but did you know that you can (and should!) 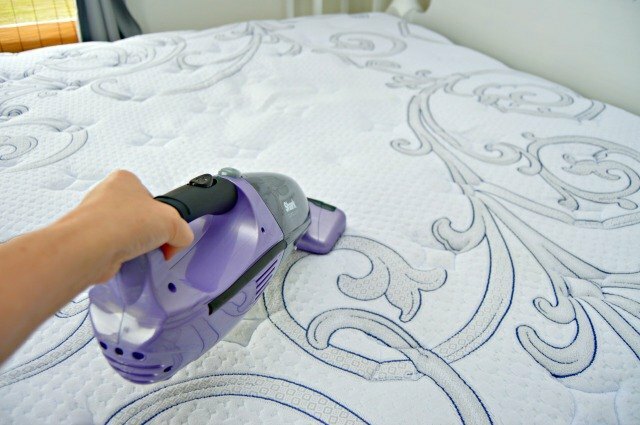 also deodorize your mattress to help keep it clean and odor-free? 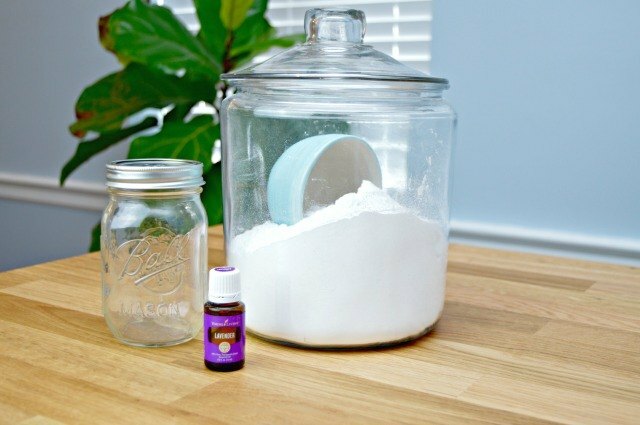 This DIY Mattress Deodorizer will help absorb any odors in your mattress, leaving it clean and fresh smelling. 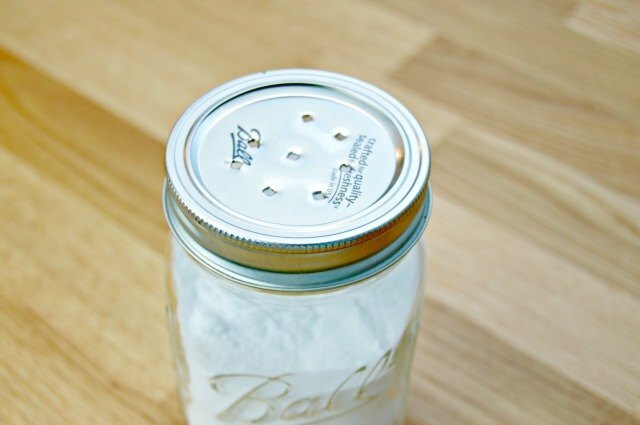 If you are using a mason jar, you can add holes to the top of your lid using a hammer and nail to make your own shaker. 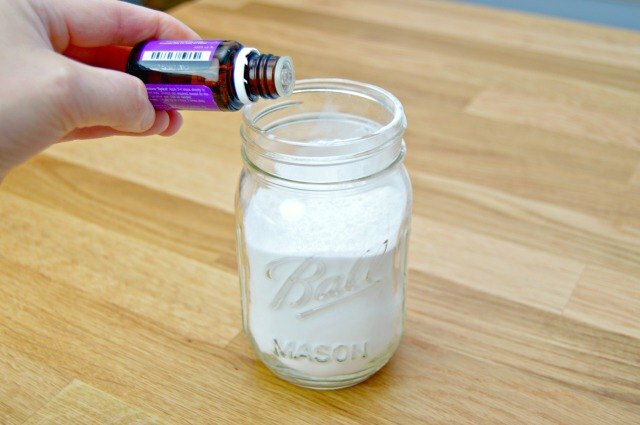 Add one cup of baking soda, a natural odor absorber, to an empty shaker or container. 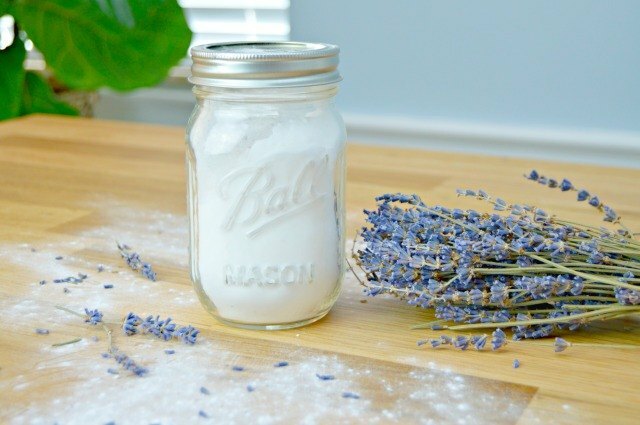 Add 10 drops of lavender essential oil to the baking soda. This step is optional, but it will leave your mattress with a nice faint scent and help with relaxation. Replace the lid on your container and shake well. 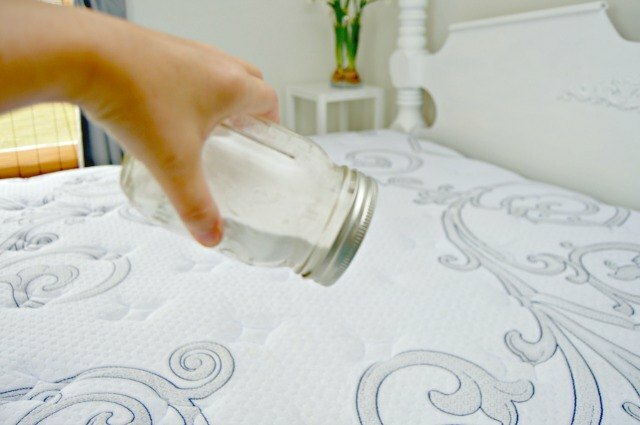 Sprinkle a generous amount of the mixture onto your mattress and leave for 15 to 30 minutes. 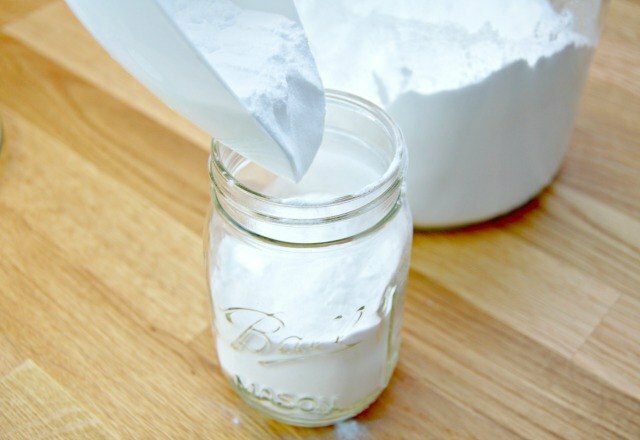 Then, using a hand held vacuum or your vacuum cleaner's attachments, carefully remove the entire baking soda mixture from the bed.